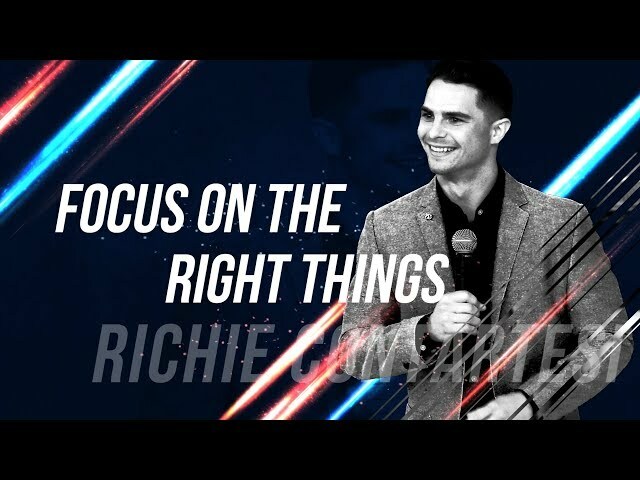 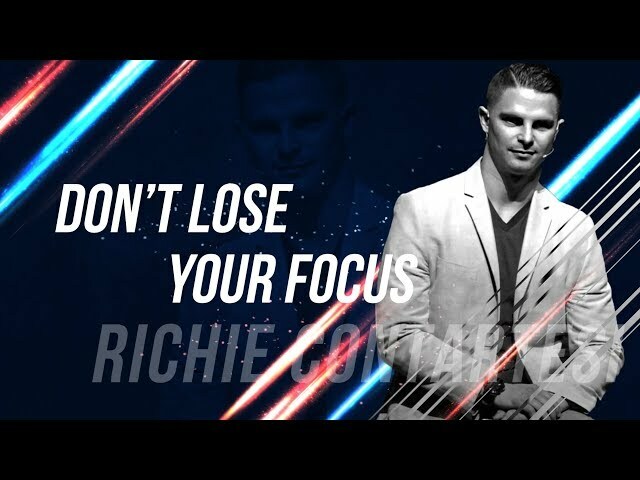 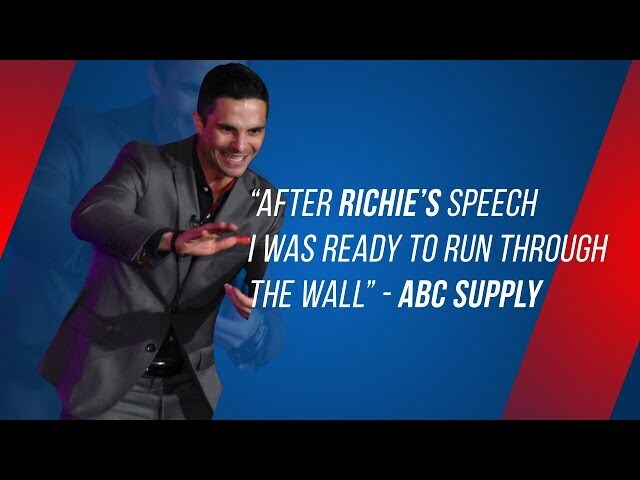 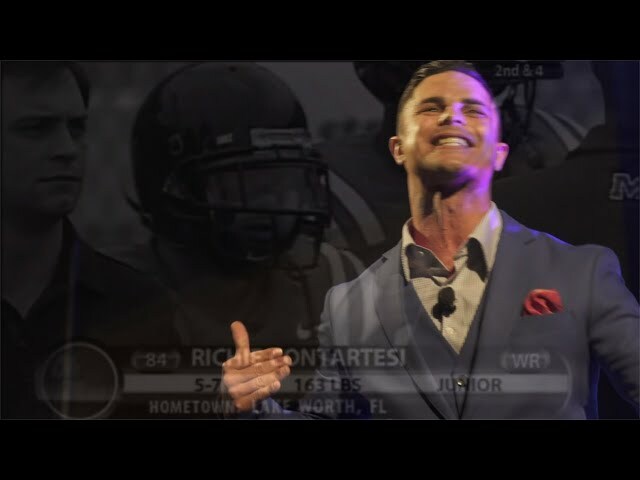 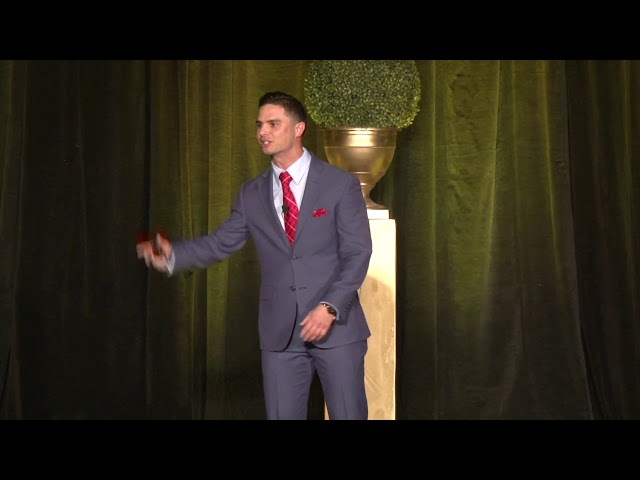 What Do People Think of Richie Contartesi's Speech? 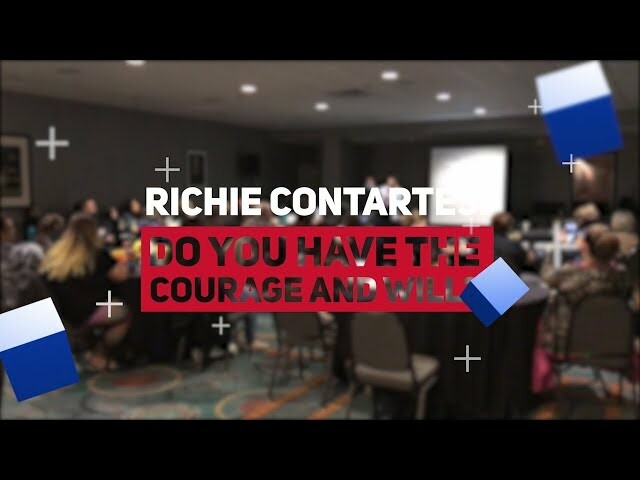 Do You Have the Courage and Will to Win? 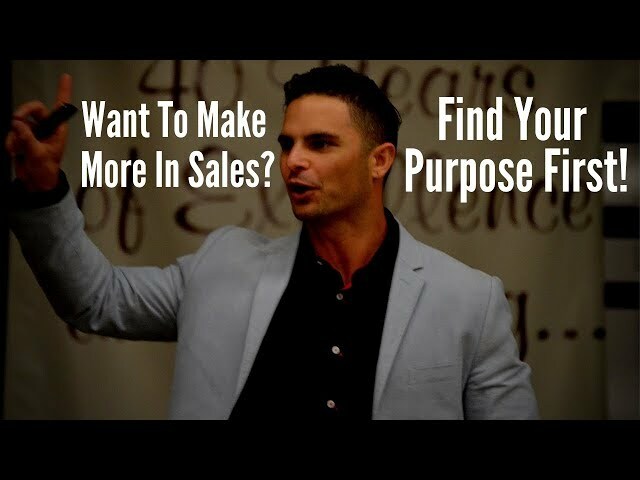 How Do I Find My Purpose and Make More Money in Sales? 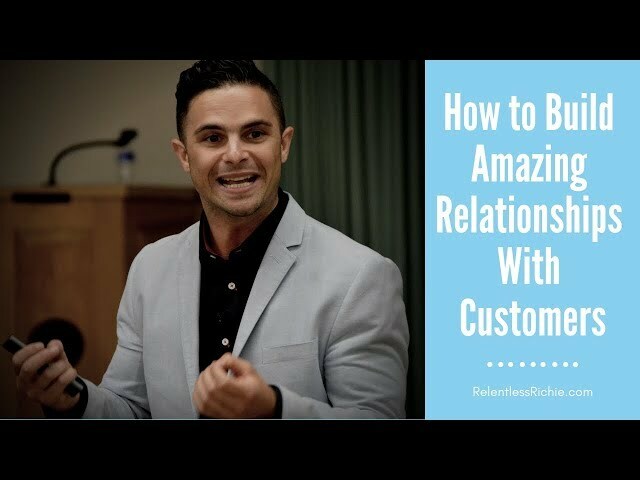 How to Build Amazing Relationships With Customers? 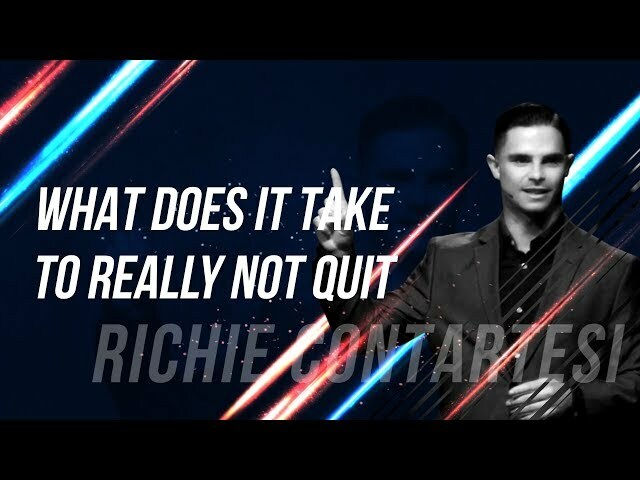 Why Do Most People Quit?